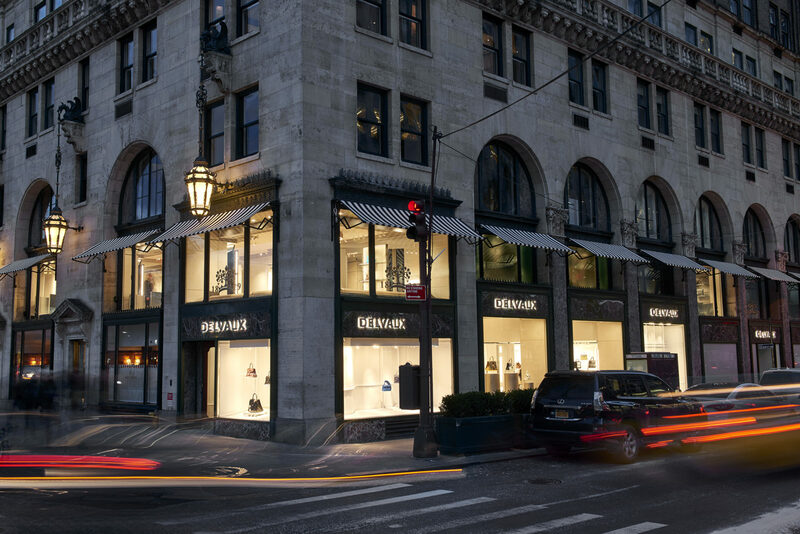 The Belgian luxury leather goods house Delvaux has yet again opened a brand new store, and this time it is the first ever New York flagship store. 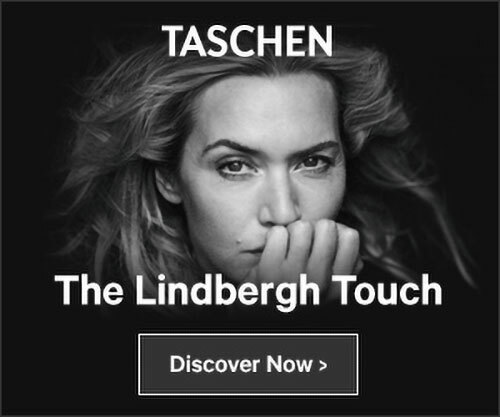 Situated on the legendary Fifth avenue on the Upper East Side, the boutique is just in the middle of all the iconic New York stops like the Guggenheim, the MoMA and the MET. The store was imagined as an homage to the Big Apple, bringing the electric city’s vitality indoors. The house’s signature bags and accessories form an intricate dialogue with the unexpected interior design and artworks, imprinted with a historical flemish style. 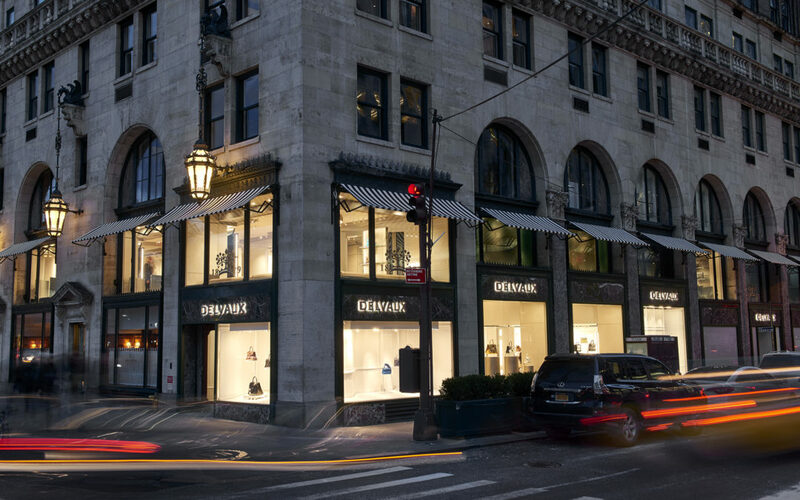 New Yorkers will be able to discover the quirky and very Belgian world of Delvaux for the first time! Inside, Gris des Ardennes marble floors lay next to walls decorated with leather-cutting tools and Emiel Venneraman tables. On the first floor, a beautiful velvet “living-room” is basked in the Central Park’s light through large windows. For more information on the store, check out the website.